Feeling like Sherlock Holmes? Have no fear for Broke in London is here! We know how scary/stressful house hunting can be; this section provides useful tips on prices, bills, agencies, flatmates and more to help you find accommodation that suits your needs! 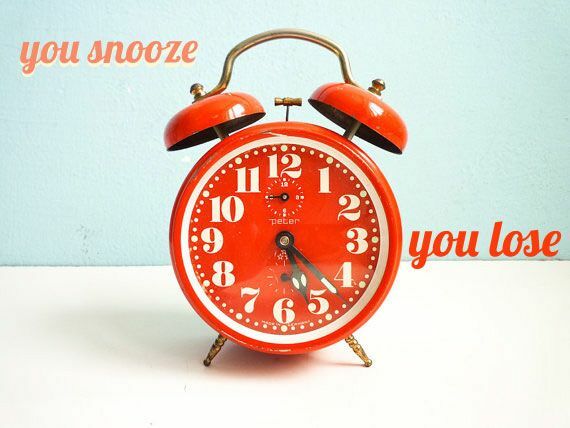 #2 You snooze you lose! Thousands of people are searching for homes in London every year! If you find a place that meets your criteria don’t hang about and wait for the mob of desperate house-hunters to arrive, put that deposit down! If you’re opting for a house-share make sure you know with whom exactly you’re to be sharing your house with. You should never live with someone who you aren’t comfortable with, so meet up with them and get to know them first and don’t forget to watch out for any serial killer characteristics! Check these 5 tips to finding the perfect flatmate. #4 TD what? I need my deposit back! 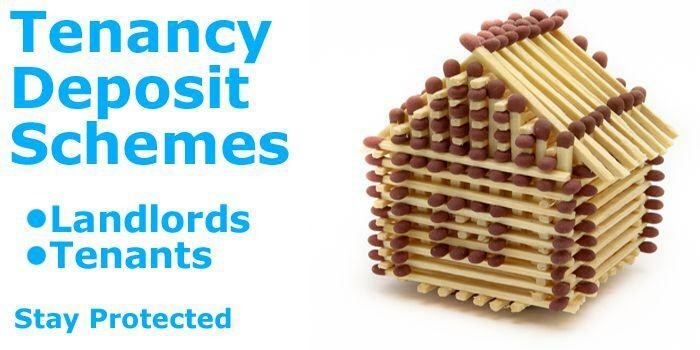 Familiarise yourself with TDP – Tenancy Deposit Protection. Unless you want your landlord booking himself a holiday in the Bahamas with your money, ensure he uses deposit protection before you pay your deposit. It keeps your money safe and your landlord in the country. It’s also the law. Visit Direct.gov.uk to find more information on protecting your money. Estate agents can be evasive when it comes to details, why not take a walk around the area yourself to see what your surroundings are? Make sure you check the night-time situation too because what seems like a quiet residential area by day can turn into Las Vegas or even worse, a Nightmare on Elm Street by night! If you are the curious type of person and want to know a bit more about the area that you are going stay for the rest of the year or so try this All in London’s guide and get important information about all London Boroughs including guides with house prices, crime figures and more… and don’t forget to check out our post about Where to Live in London. If possible, try to avoid all the hustle and bustle of searching for a place during the months of August and September, these are the busiest periods of the year because of all the students desperate to find accommodation for the new academic year. #8 Speed dating or speed flatmating? Are you the type of person that hates boring classic interviews? Why not jazz up your flatmate search by going Speedflatmating? Yes, you read correctly! SpeedFlatmating is a website that organizes events for you to meet potential flatmates. This is ideal for finding the right kind of people for your living situation such as party animals, or professionals. #9 Paying £60 per week? is this for real? You can become a property guardian and live in an old traditional pub, factory or art exhibition space? The prices are ridiculously cheap? There must be a catch right? Not really! As long as you are over 18 years of age, of UK nationality or have a valid residence permit, and are able to prove a regular income you could be living in one of these quirky places for a lot less money. Property Guardian websites are full of these kind of massive properties with cheap prices – approximately £60-80 including bills per week. Unfortunately, paying for the roof over your head and a bed to sleep in isn’t quite enough…You have to pay your rent AND service charges; this means the dreaded B word, yes bills! If you’re lucky your rent might include the bills, this will be stated in your contract as inclusive, if it is exclusive then you’ve got some paperwork to be sorting! These bills will include: gas, water, electricity, Internet Connection, landline, building utilities and cable TV. And if that’s not enough for you, you will be contacted by post to pay for a TV License (if you don’t watch TV you don’t have to pay). Find out the best ways to save money on household bills. #3 Council Tax? what’s that? Started sweating yet? Well that’s not all, next we have Council Tax! This is the system of local taxation used in England to help fund services provided by the government. It is a set amount of money that varies according to the borough you live in. Council Tax isn’t cheap; if you’re lucky/unlucky enough to live in the area of Richmond you will be paying a whopping £1952 a year! Ok, pick your jaw up off the floor now that is the maximum! Visit Mycounciltax.org.uk and enter your Postal Code to find out how much you would have to pay. However! Students and the unemployed are the lucky ones as they are exempt from paying Council Tax. Visit Direct.gov.uk to find out more. Finally, if you are on a low income but cannot get exemption from Council Tax you may be eligible for Housing Benefit. This helps you meet all housing costs for rented accommodation. Find out all about through Direct.gov.uk ‘s webpage. Now, here is where you must be careful. Estate agents want to rent out properties as soon as they can. They don’t care about the state of the property and therefore they will do anything to convince you that a rundown Port-a-loo is your dream home. Make sure you check everything before you sign your life away on a contract and be sure to meet the landlord first to see exactly who you would be dealing with. It’s always best to go with your gut-instinct, so if something smells fishy, don’t go for it. If you decide to search for properties through an agency you will be asked to provide guarantees concerning your ability to pay the rent. For you professionals, the process is easy peasy, all you need to provide the agency with a copy of your job contract. However, if you’re a humble student the process can be more time-consuming. Often, students will be asked to present a UK bank statement and have a credit-check. Find everything you need to know about student accommodation in the UK through Ukstudentlife.com. Once all paperwork is sorted, you will have to pay agency fees, these can be expensive (£200 average), however with this comes good service. If you were to opt for a lower priced agency they may not be as professional, consequently any problems you encounter during your stay might not be dealt with. I’ve had personal experiences in dealing with unprofessional agencies and as a result I spent several days waiting for a common residential issue –a problem with the fridge – to be resolved. If you’re in a situation where you cannot provide guarantees or your bank statements aren’t looking too appealing, it may be beneficial to search for accommodation yourself. It may take you longer to find a property than it would an agency but you’ll be saving yourself a small fortune. 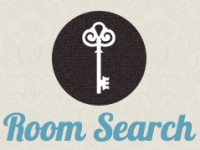 If you follow the Room Search category you will find a list of all UK accommodation websites to help you find a place to stay. These websites are top notch for finding good properties and providing you with the contact details of the actual property owner. However, I would not recommend giving any of your documents or bank details especially not the deposit to the property owner before any formal arrangements have taken place. This way you avoid any nasty consequences. If you are going to rent a room without signing a formal contract, write down your own account of transfers; including the amount of rent you paid and to whom you paid it, and also the condition of the room/flat when you arrived. Don’t get too caught up in the seriousness of it all, have some fun whilst your house searching! Although it can be tough, you will be meeting new people to share a new experience with. The best thing you can do is search yourself, without an agency. If you know exactly what you’re looking for, who needs an agency? Using your intuition will find you in the right place with the right people. Hopefully this section has answered any questions you had on living in London. Although it may seem like a lot of hassle, to live in the hustle and bustle of the capital and be close to the best restaurants, nightclubs, markets and attractions in the country makes London worth it. 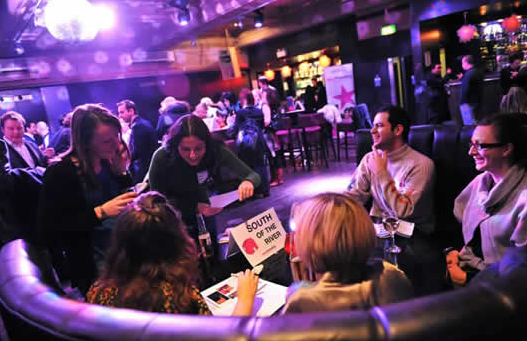 That’s all the information we have to offer for now….However, keep an eye on this section for updates on websites and more hot tips to help you on the way to living in London.